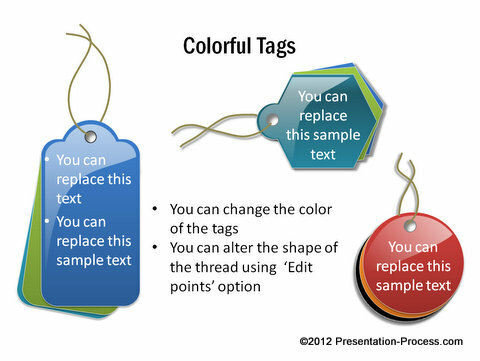 Create stunning Badge by following this simple step by step PowerPoint tutorial. 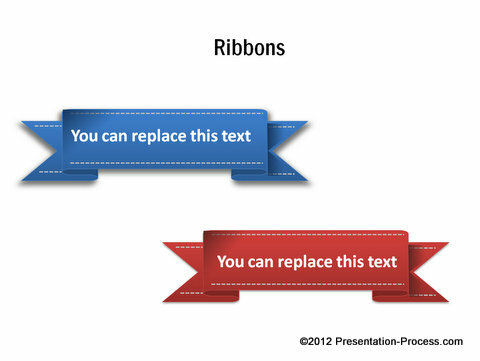 Add flourish to your eLearning and Training slides with this useful design element. Go to Auto shapes menu. 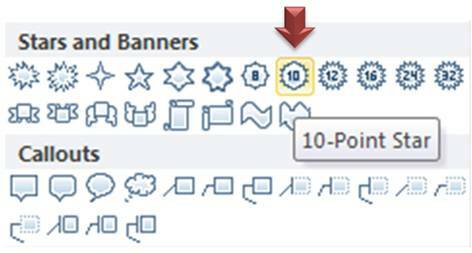 Under ‘Stars and Banners’ option select‘10 Point star’. 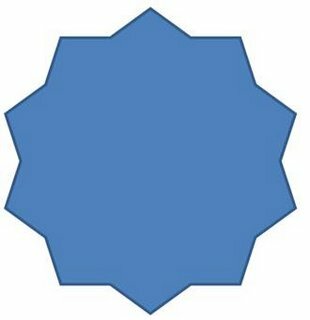 Select the shape and go to ‘Format’ tab. 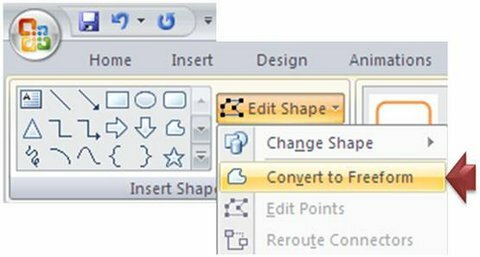 Open the ‘Edit shape’ drop down menu and select ‘Convert to Freeform’ option. 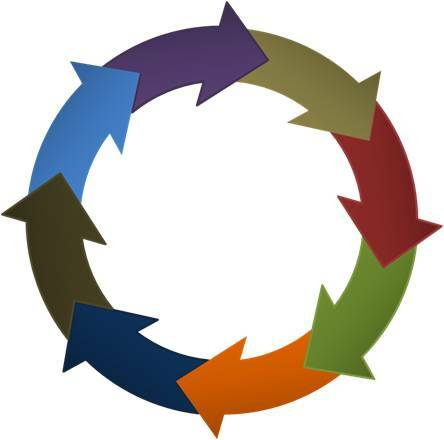 Now the star is a freeform shape, which is easy to edit. 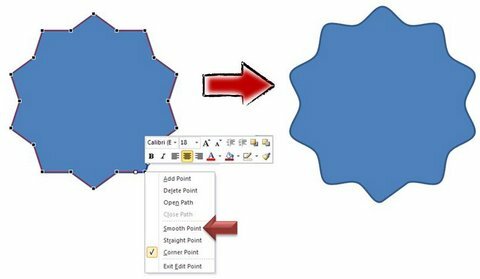 Right click on the shape and convert all the ‘Corner points’ into ‘Smooth points’. You can see the curved star shape you get once this is done. Go to Auto shapes menu. 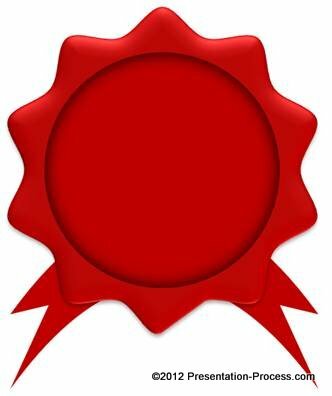 Under ‘Stars and Banners’ option select ‘Curved Up Ribbon’ option as shown below. 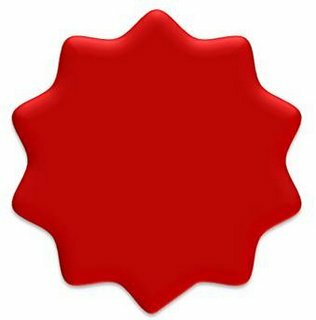 Color the shape Red to match the badge and place it behind the icon you created in the previous step. 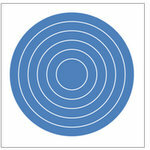 Change the fill color of the circle to Red and remove outline. 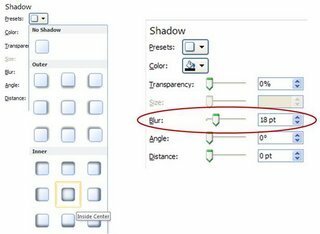 Right click on the circle -> Format Shape -> Shadows -> Inner Shadow -> Inside centre. Increase the value of the ‘Blur’ to 18pt. 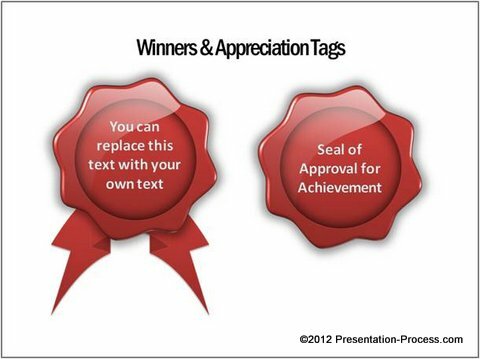 We wish to show you some variation examples of the PowerPoint badge from our ‘CEO PowerPoint Graphics Pack – Volume 2’. ‘CEO Pack Volume 2’ has more than 815 Business Concepts, Business models and PowerPoint Graphics to help you visualize your business presentation ideas with impact. 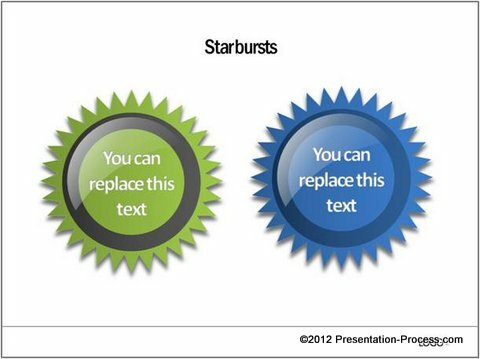 Though design elements like the ones you saw in this article add visual interest to your business slides, they are fairly time intensive. 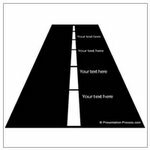 Since most business presenters are too busy to invest the time necessary, we came up with our CEO PowerPoint Charts and Diagram packs. 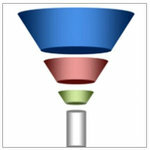 The packs have more than 1600 business relevant diagram templates to help you visualize every business idea imaginable. 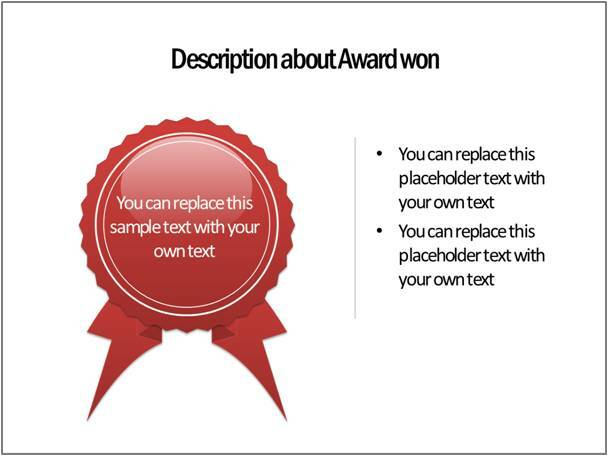 Please browse through our diagram collection and see how the templates change the way you create business presentations forever. 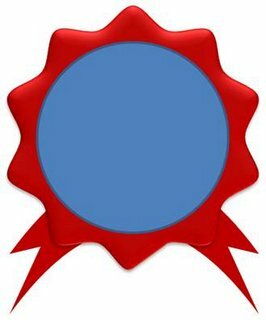 If you found this tutorial useful, there are 200+ advanced tutorials for PowerPoint in our website. Please browse through the collection for more creative business ideas. 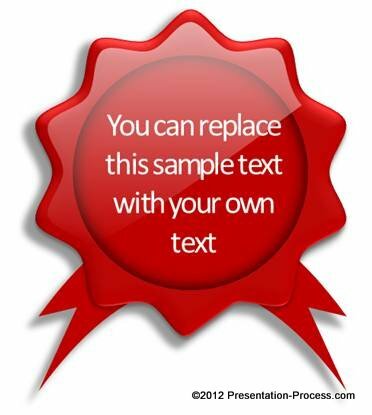 Related: Create Custom PowerPoint Blackboard to use as background in elearning/ training presentations.